If you have been involved in an automobile accident you know how disheartening it can be for you. Not only has damaged occurred to your vehicle, but you may have suffered injuries of your own that leave you hospitalized, with long-term injuries and a pile of medical bills to face. The stress and anxiety that you will feel from a situation like this can almost be more than a person can take. You want to find a way to deal with at all but you are not sure what to do or who to turn to. This is just one of the situations that can arise that should lead you to call an accident attorney in Long Beach for help. When you are involved in a car accident that is the result of someone else’s negligence, the other party’s insurance company may be very quick to contact you. 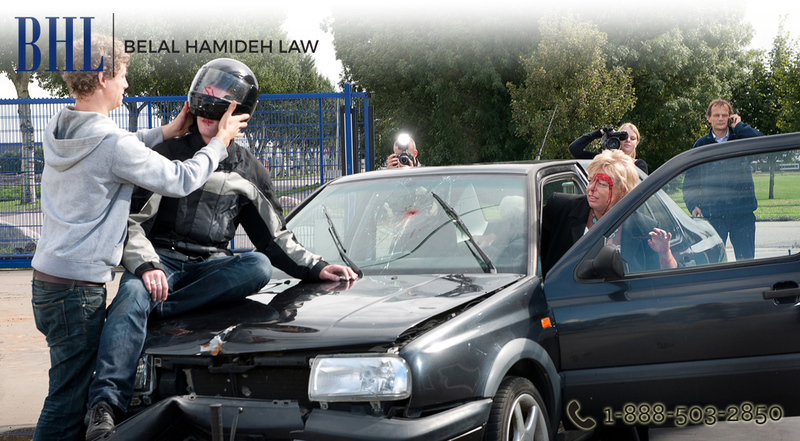 They may look to settle the accident as fast as they can before you even get an attorney involved. Insurance companies are in business to make money and do not like giving it away, so they may offer you settlement that is far below what you may really be entitled to so that you can get your car damage paid for, your medical bills taken care of and have any medical care you may need in the future covered. Before settling anything you should talk to an accident attorney in Long Beach to discuss your case and see if you may be entitled to a larger settlement to assist you. If the injuries you suffered as a result of the accident have caused you to miss time at work or even leave your job because of a permanent disability, you may be entitled to recover the wages you have lost and any future earnings you may have earned but cannot because of your injuries. 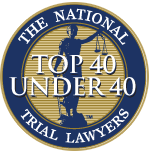 The only way for you to get help with something like this is to discuss your case with a lawyer that is expert in this field so they can advise you on what to do. The best move you can make is calling an accident attorney in Long Beach as soon as you can following an accident. 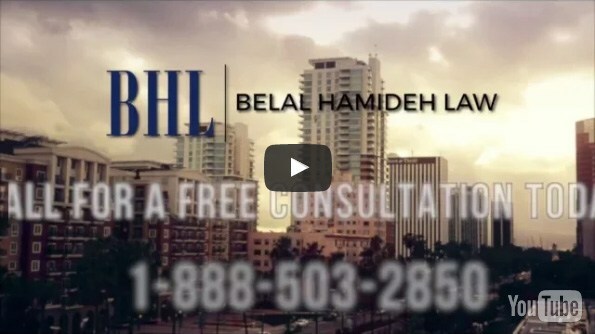 You will want to reach out to Belal Hamideh Law at 888-503-2850 or go to their website at https://belalhamidehlaw.com/ so you can arrange an appointment to discuss your case with an experienced and understanding lawyer that can help you.